If the clematis genus only brings images of large flowering and blousey cultivars to mind, then you are in for a treat. Clematis armandii is an exception to the usual specimens proffered by most plant retailers, and one worth serious consideration. 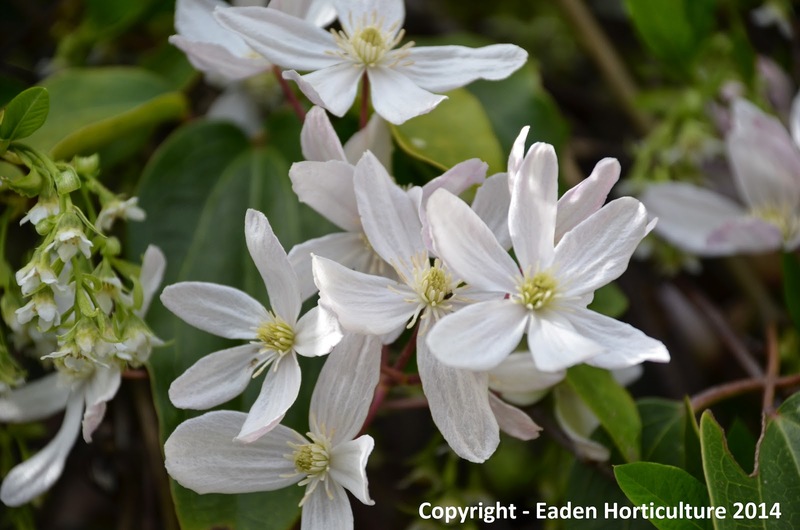 It immediately sets itself apart from the usual run-of-the-mill clematis with a dense show of glossy, evergreen leaves which are almost tropical in appearance. Its star-shaped flowers may not be as large or showy as the traditional clematis hybrids, but that isn't a bad thing especially if you are looking for a more romantic or 'designer' effect. What they lack in size is made up for in numbers as the bright, star-shaped blooms are produced in incredible abundance. It is particularly sought after by gardeners in-the-know as they burst into flower early enough in the year to beat the competition without suffering to much from cold damage. 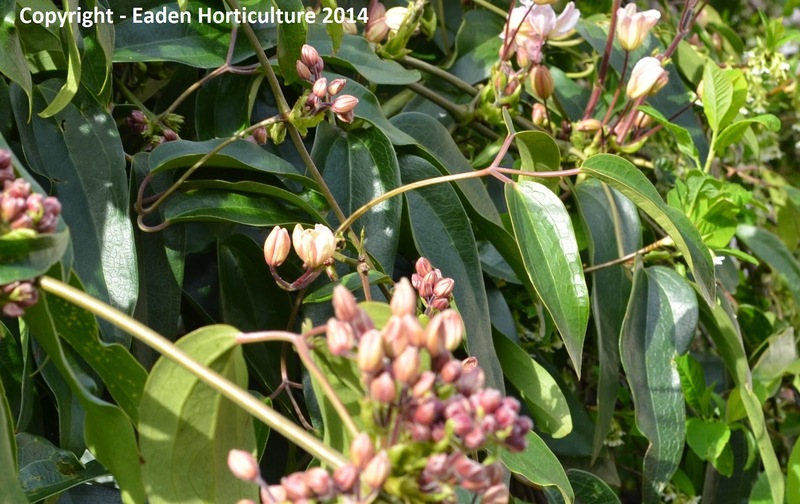 If you are growing Clematis armandii in northern Europe then you can expect the flowers to emerge from April to early May, but in mild winters they can bloom as early as March - as they did this year! Discovered in but the well-known plant hunter Ernest Wilson in 1900, Clematis armandii is native to much of China and northern Burma. This beautiful species can be at risk from damage during severe winters and so is best grown against in a warm, and sunny sheltered wall out the way of cold winds. It should be planted in moist, well-drained soil, however it will prefer to have its roots to be in cool, shady spot. 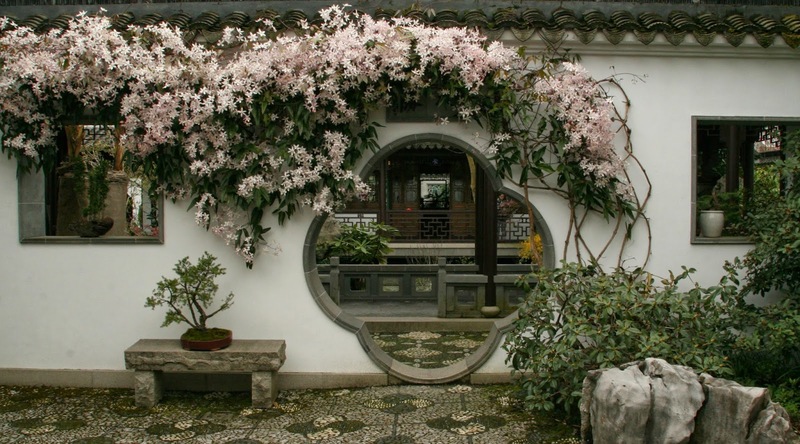 Plant the root-ball deeply to help protect against clematis wilt and water well during the first growing season. Mulch around the roots each spring with well-rotted garden compost or farm manure. The only pruning required is the removal of any dead or useless wood, and the shortening of any shoots that have extended beyond their allotted space. WHY IS MY LEMON TREE DROPPING LEAVES? WHY ARE MY CAMELLIA FLOWERS TURNING BROWN? WHY IS THERE BLACK MOULD ON MY LEMON TREE?